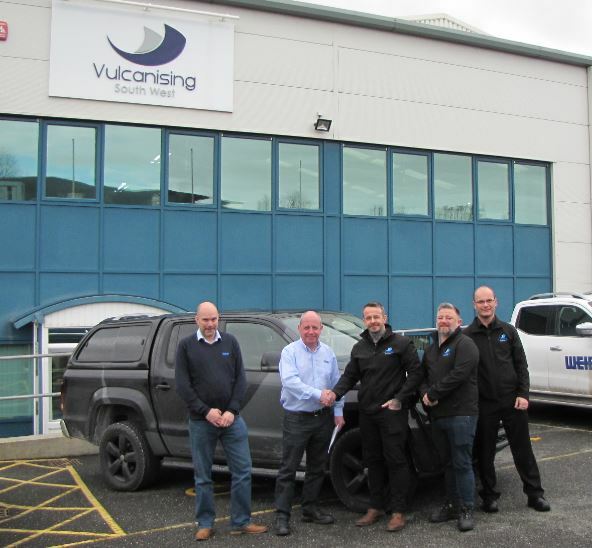 Vulcanising SW, the respected process and conveyor belting solutions provider has been given a major boost with the confirmation that it has become an authorised distributor for one of the best known suppliers in the material handling industry – Linatex. 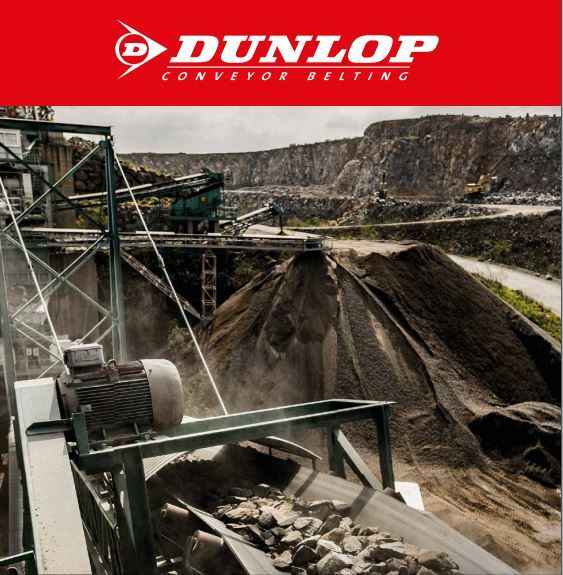 The announcement comes just after the firm, which has its head office in Saltash, announced that it had become an authorised distributor for Dunlop Belting. These appointments as distributors to two of the most well regarded names in the belting supplies industry, reflects VSW’s excellent reputation for service and its innovative approach to providing cost effective and high performance conveyor belt solutions to clients across the region. VSW will be authorised to supply Linatex’s high quality products including sheet rubber and adhesives, impact bars, hoses, MAP panels, screen media, suction and discharge tapers to heavy duty sector customers, new and existing, in Cornwall, Devon, Somerset, Dorset, Wiltshire, Gloucestershire and across to South Wales. Craig Jones, VSW manager (heavy duty) said “We have enjoyed working with Linatex for a number of years now so this appointment as authorised distributor cements an important relationship for VSW. VSW delivers service and solutions to both heavy and light duty sector industries using processing and conveyor belts. 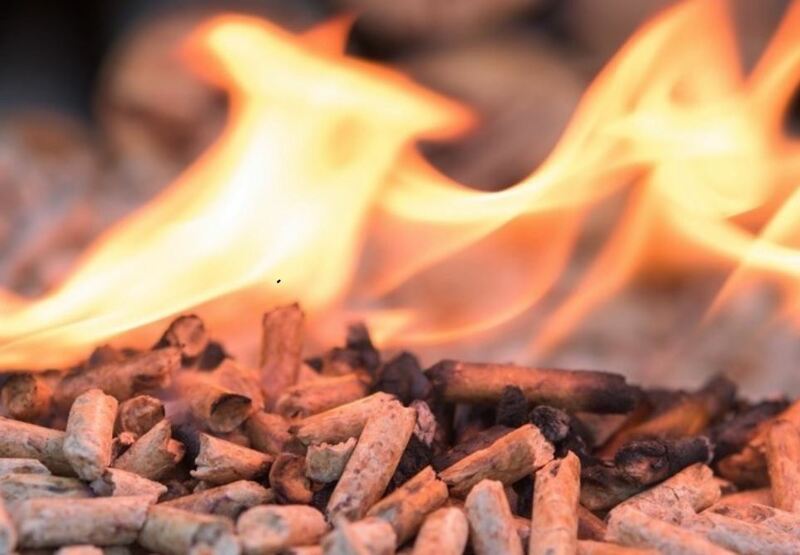 Craig and his team work with clients on their aggregates and mining, and recycling lines and can be contacted to discuss any belting requirements in these sectors.